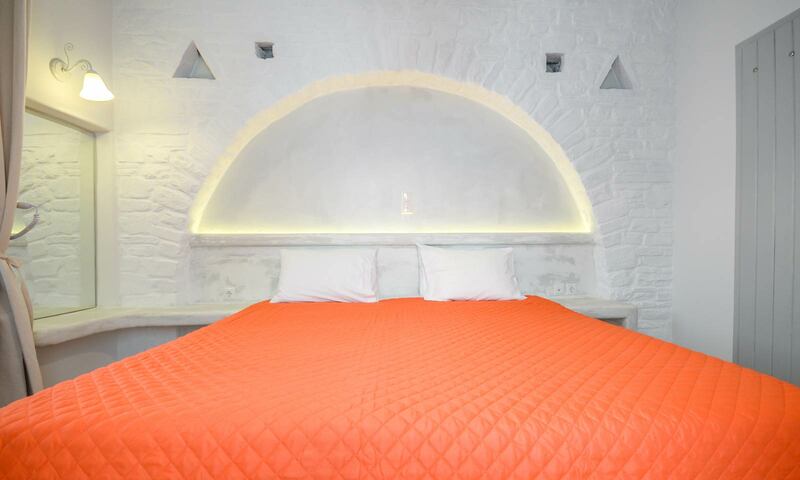 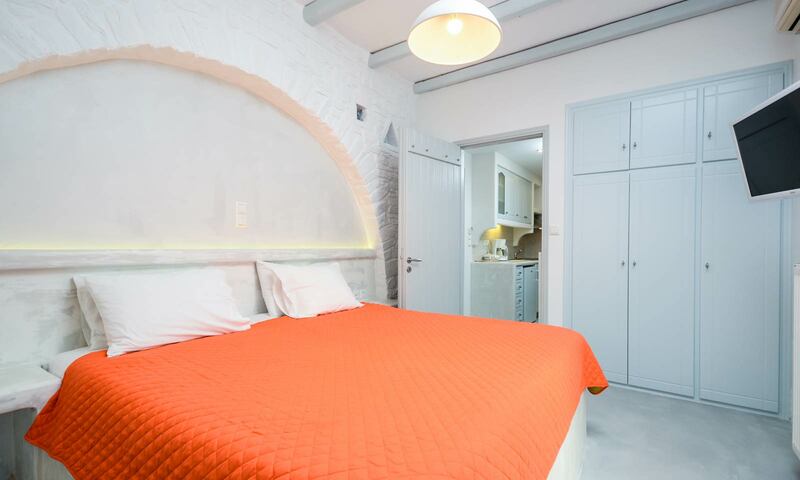 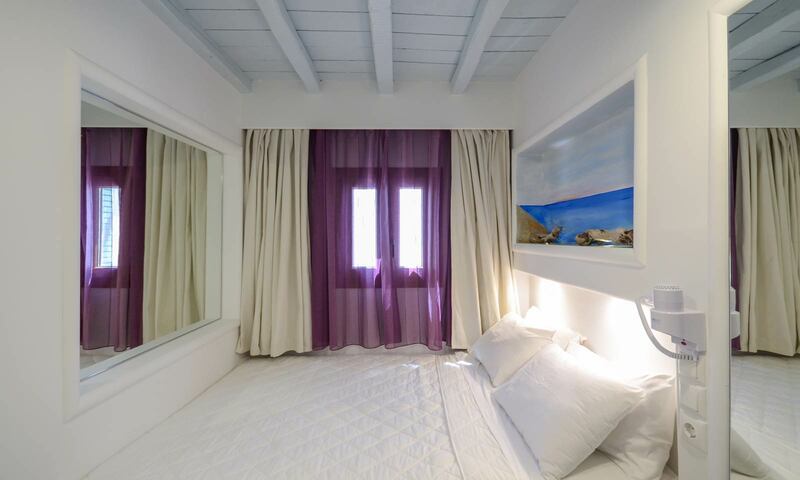 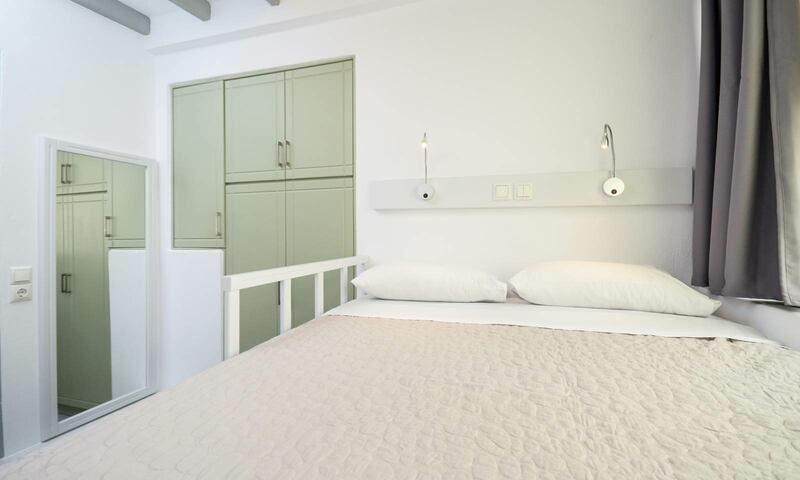 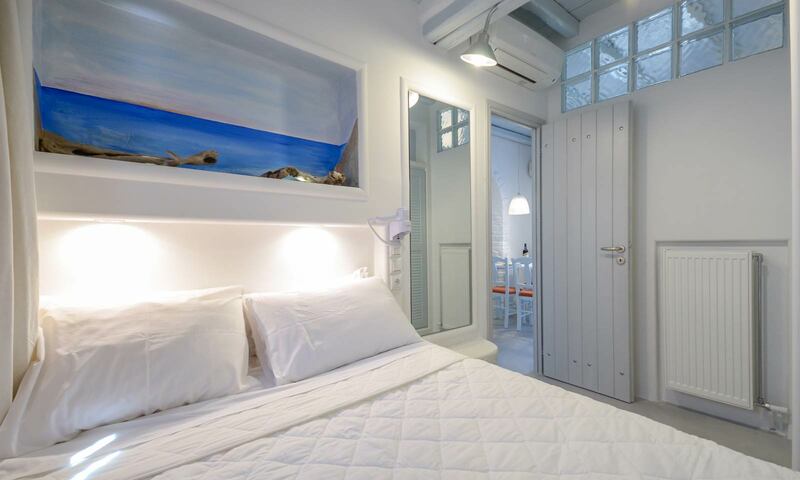 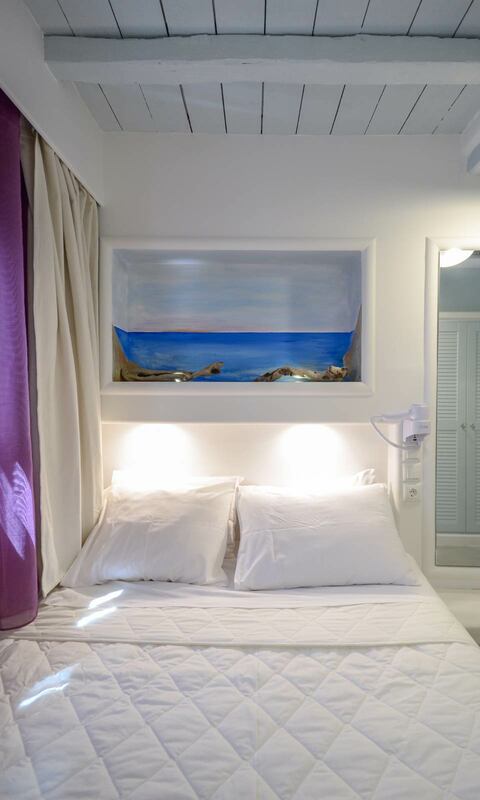 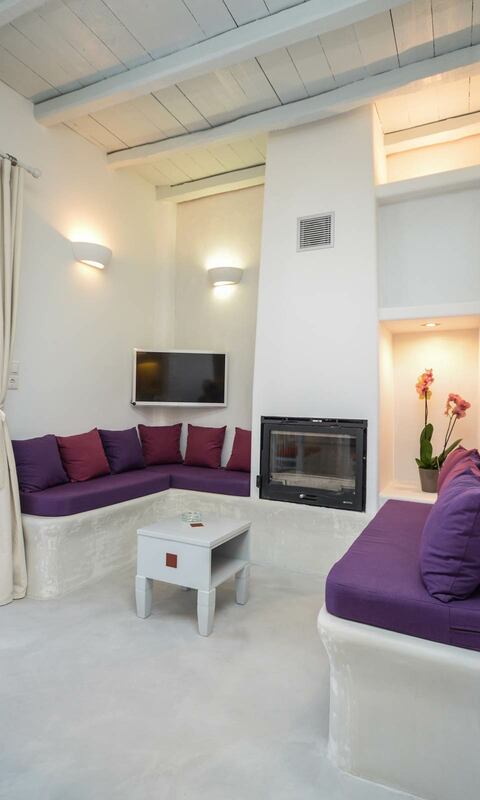 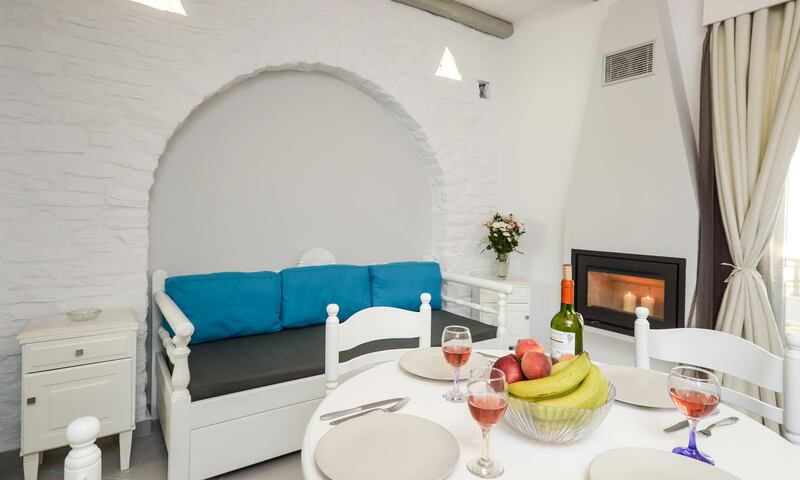 Two really roomy suites, built with the representative Cycladic architecture, straight lines and relaxing atmosphere. 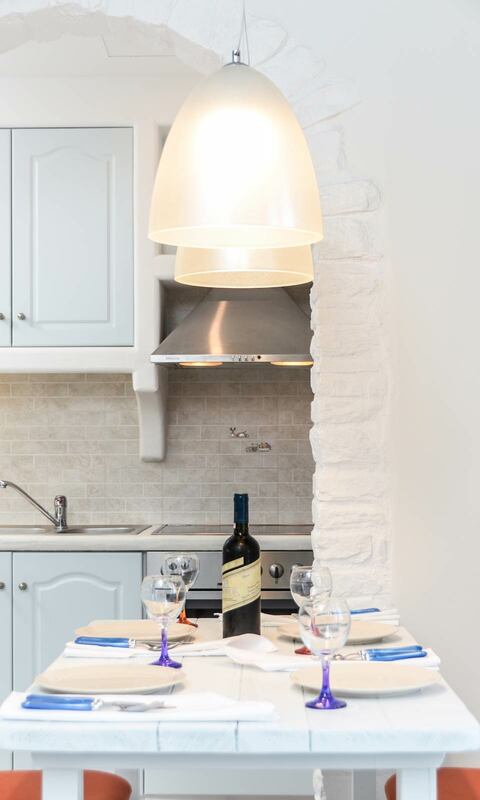 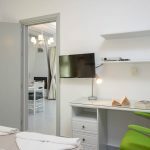 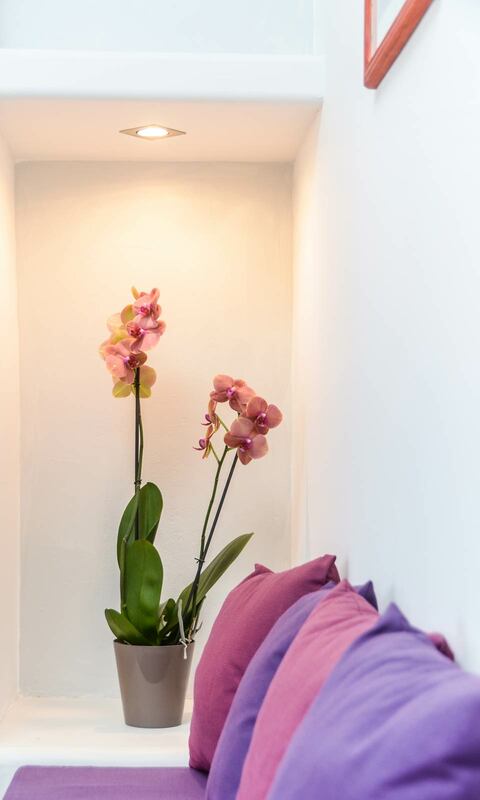 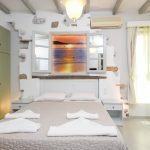 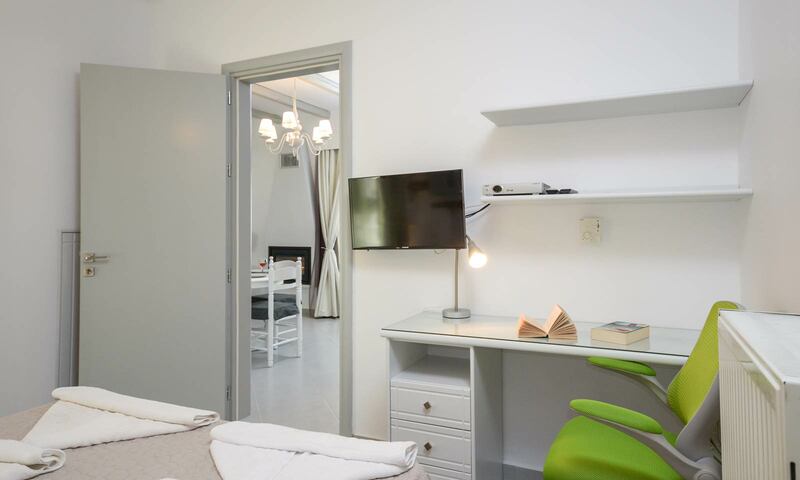 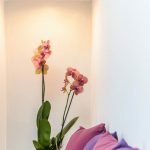 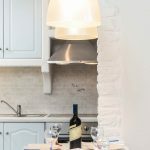 The decorative details with wood and rock, the discrete lighting, the comfort and luxury offer the visitor a memorable stay in Santa Katerina. 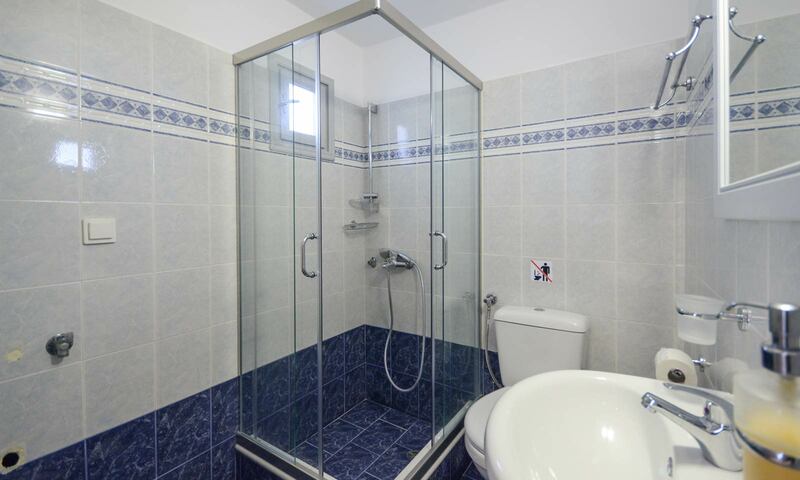 The first one is located on the first floor and the other one on the second floor. 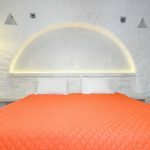 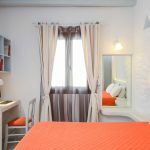 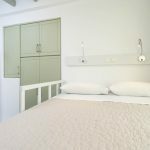 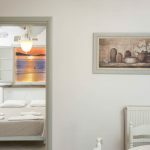 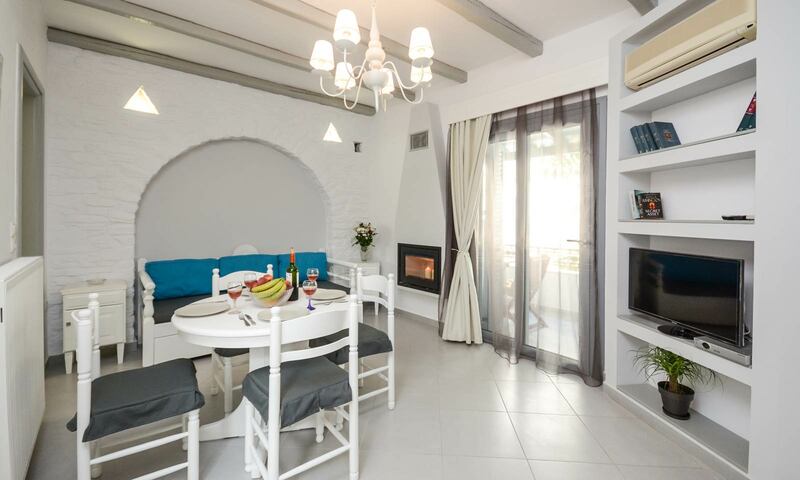 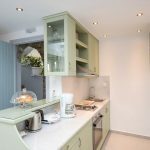 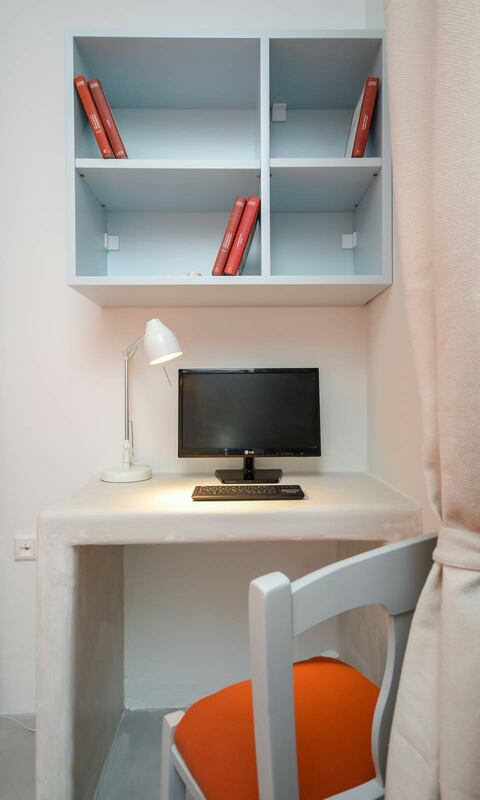 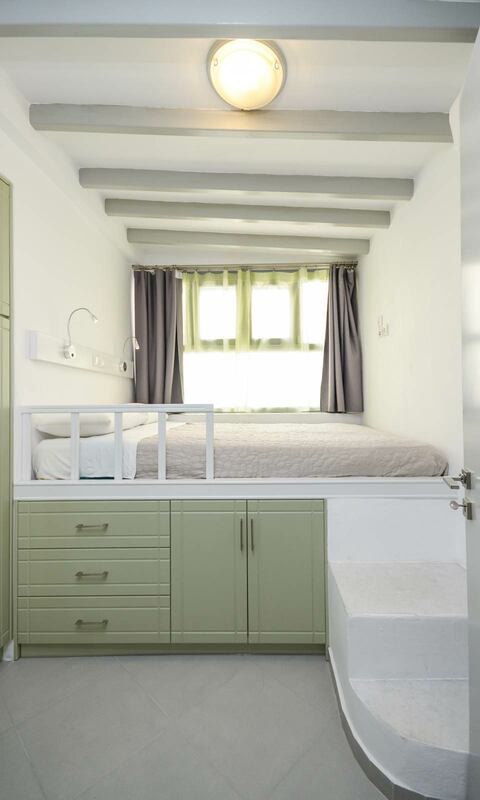 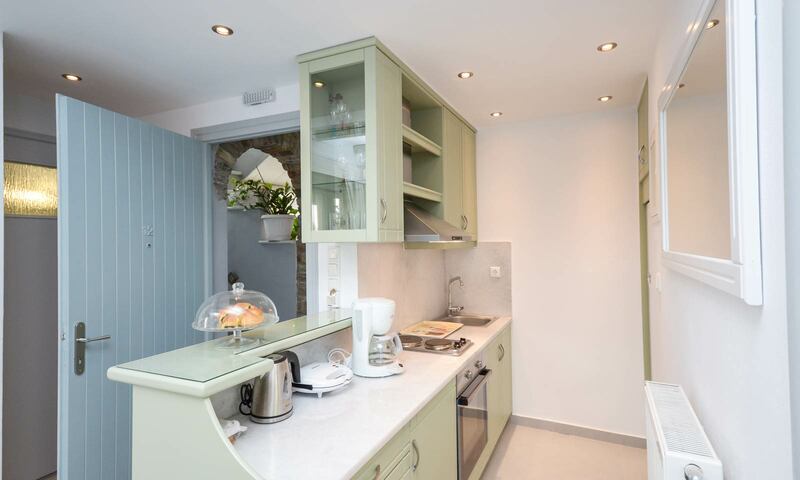 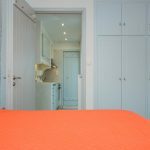 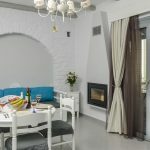 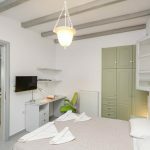 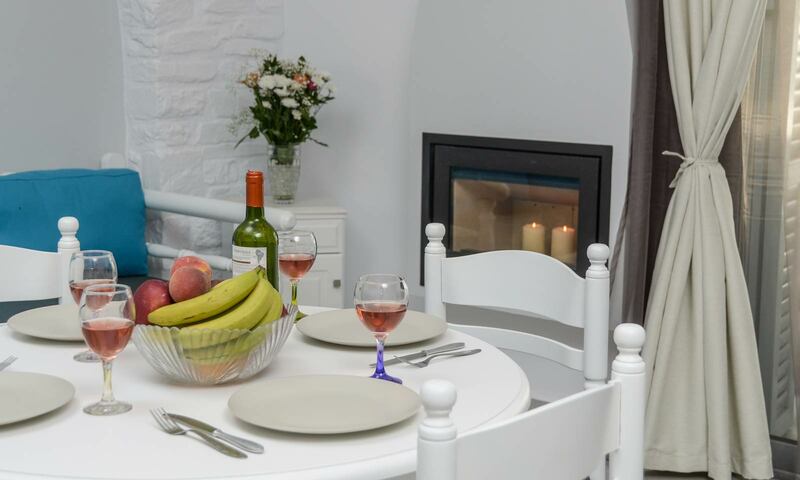 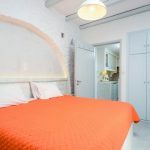 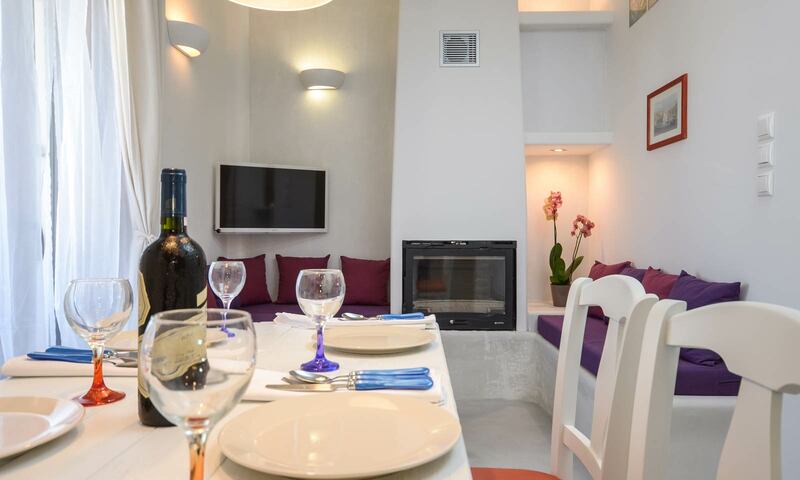 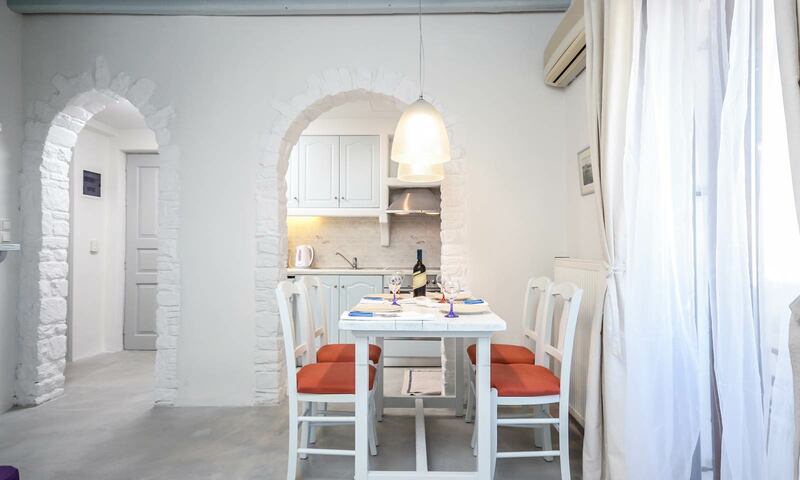 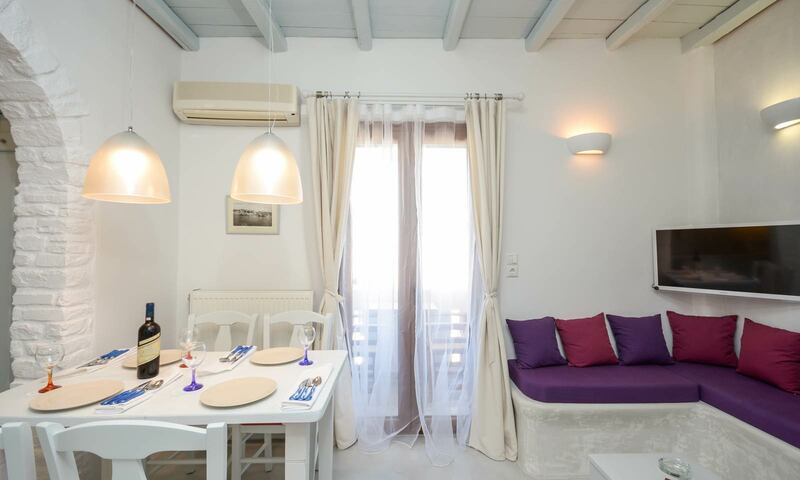 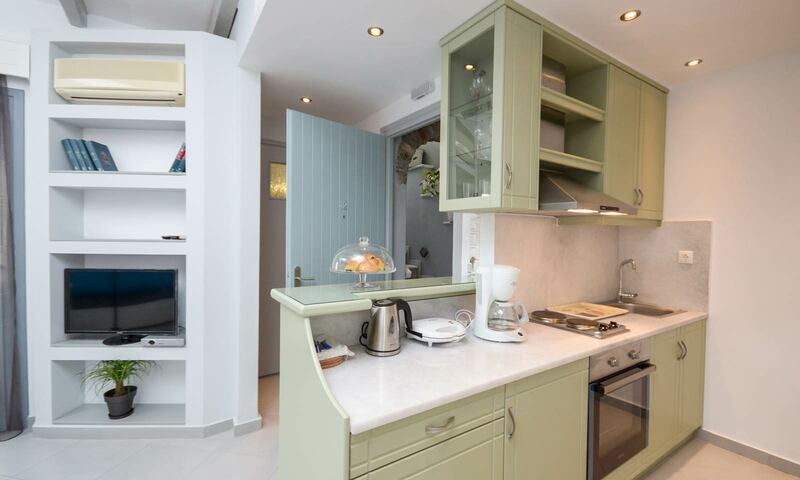 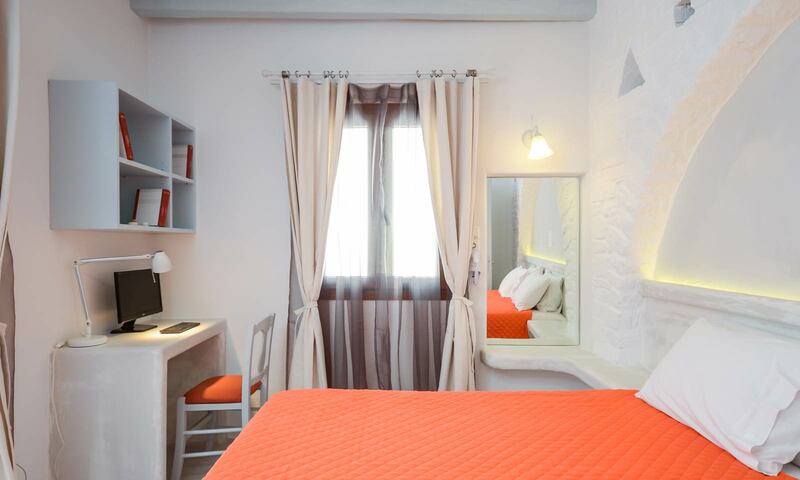 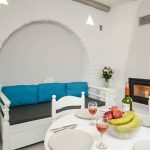 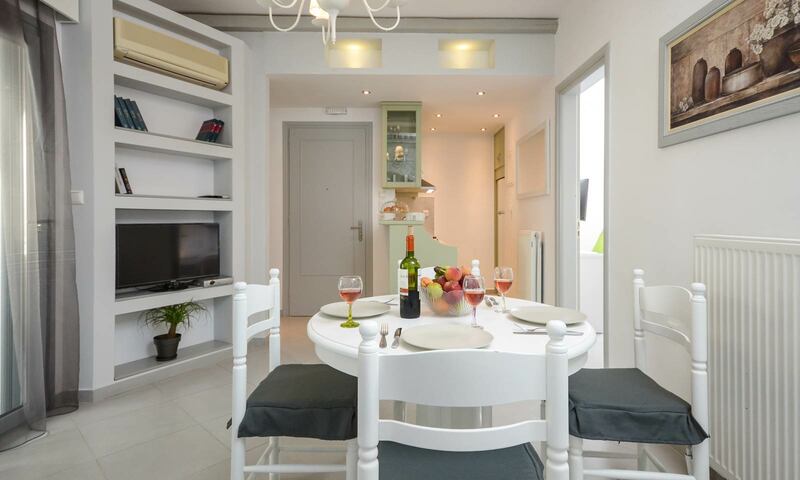 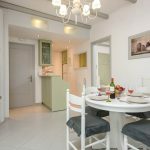 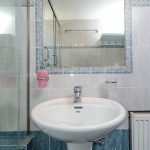 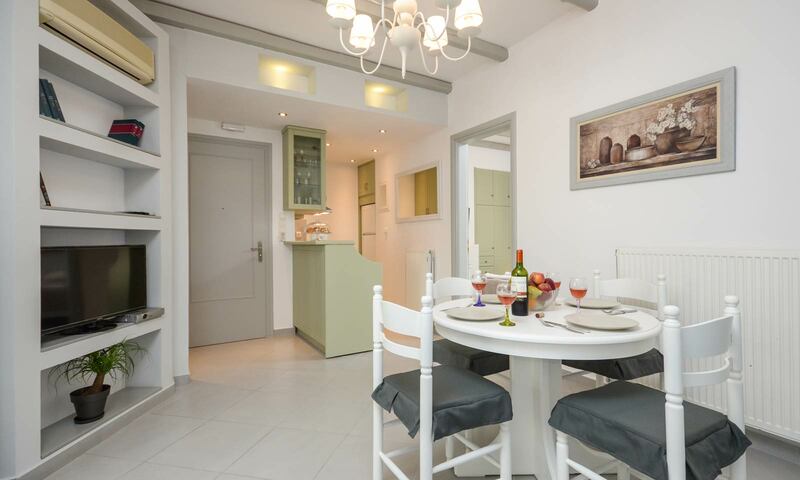 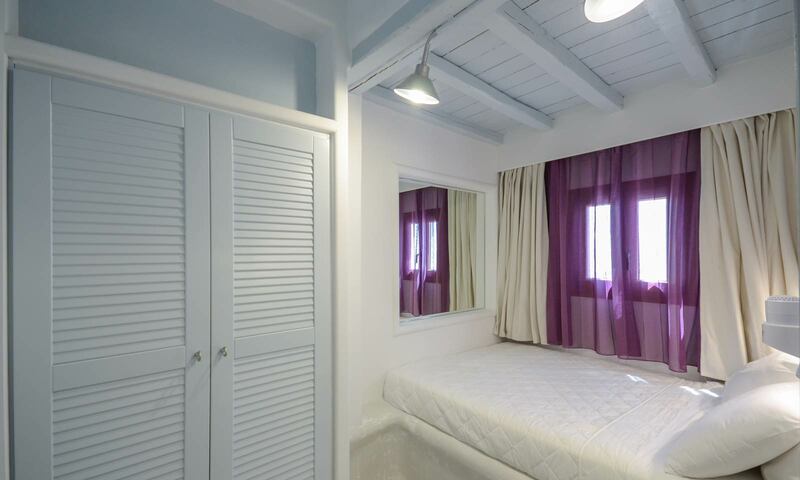 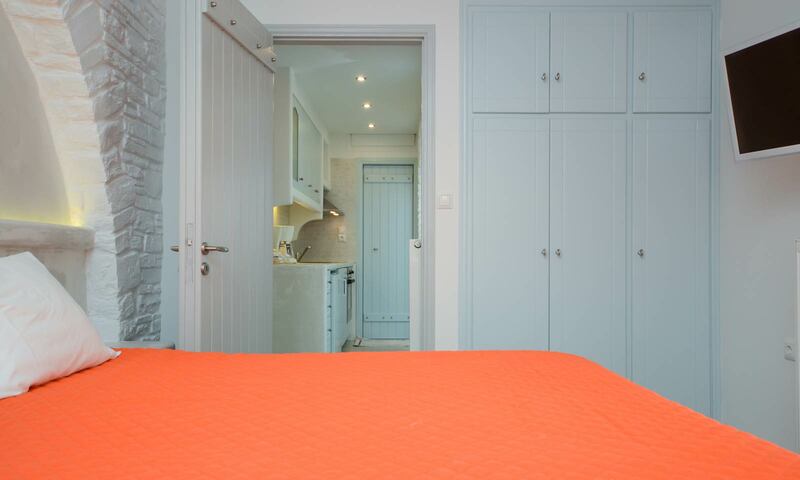 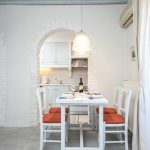 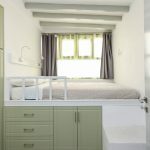 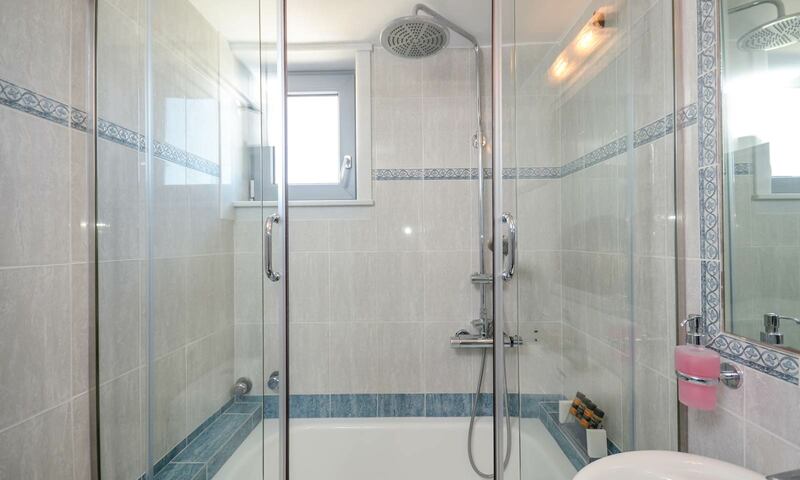 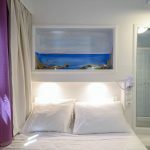 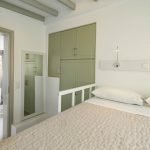 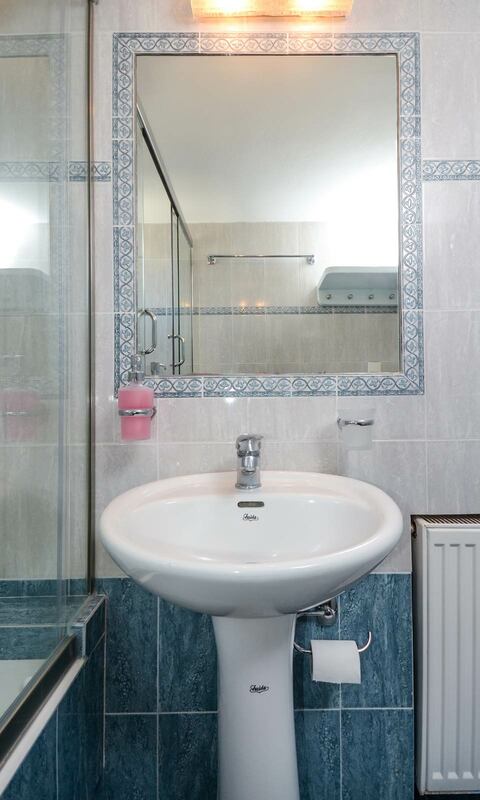 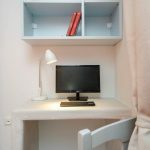 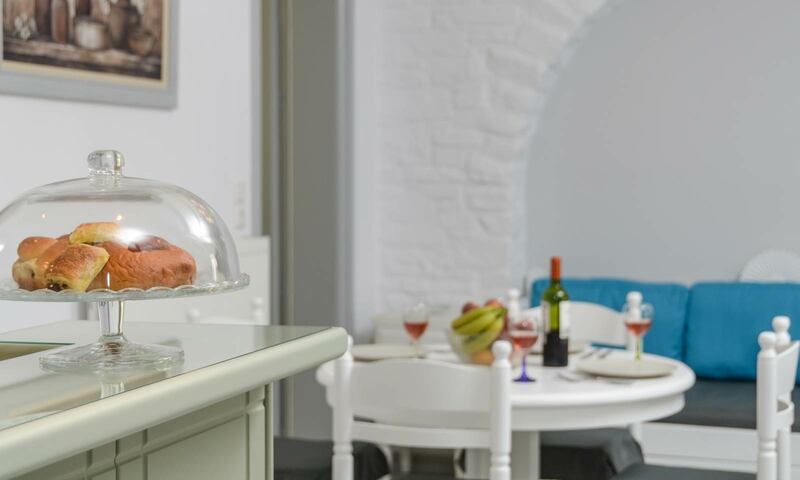 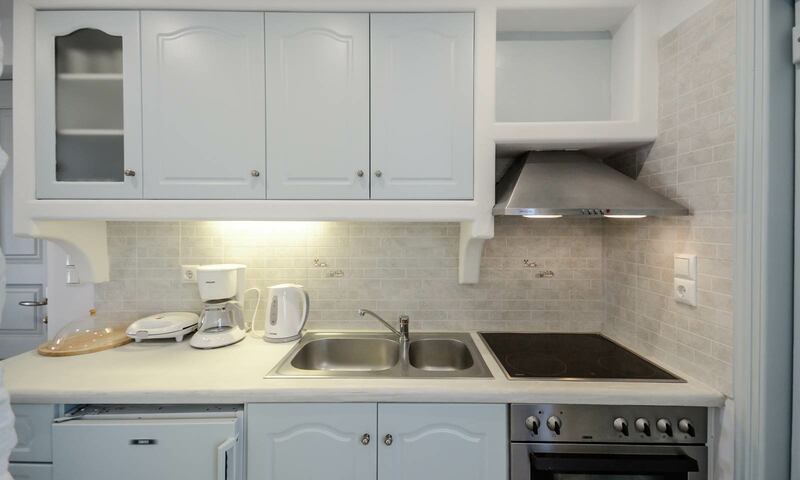 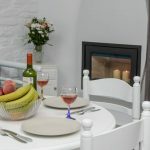 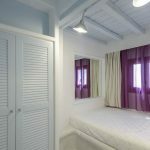 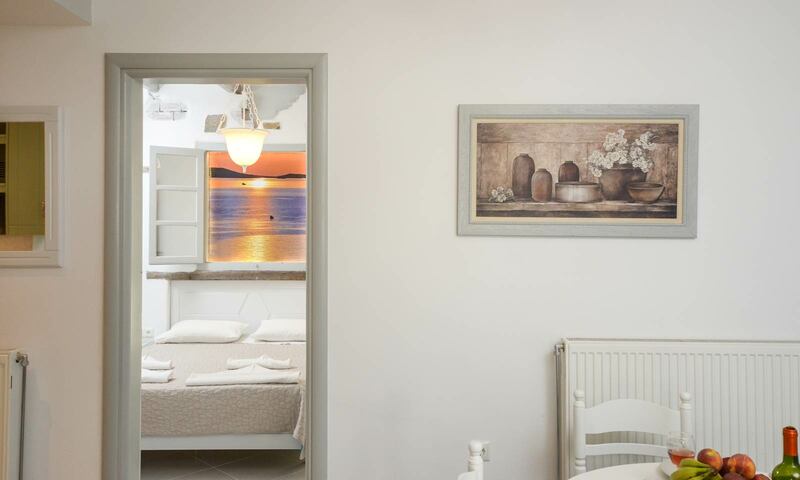 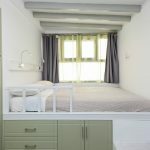 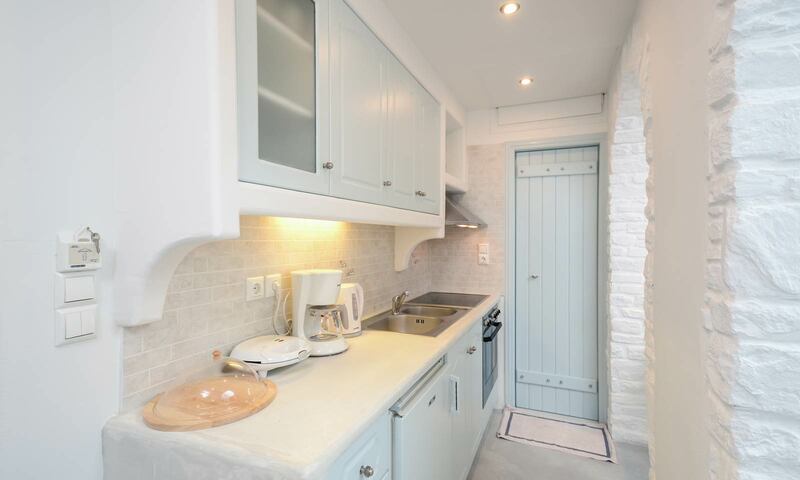 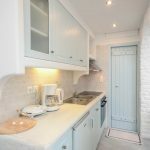 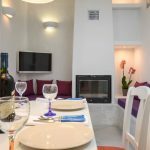 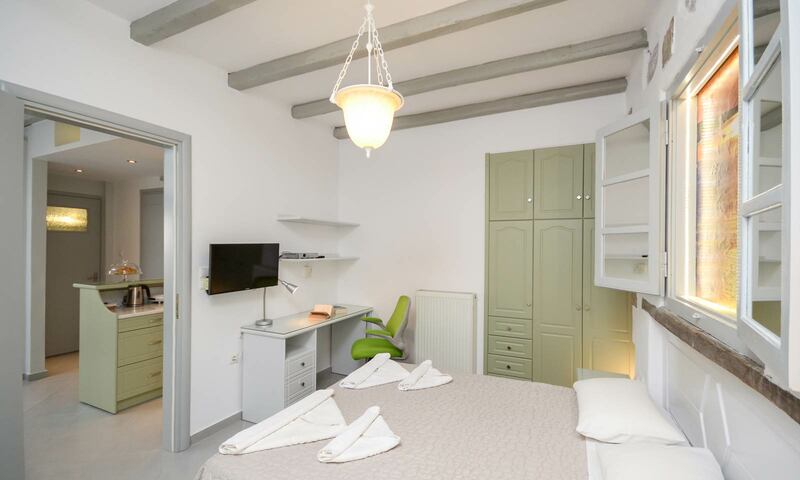 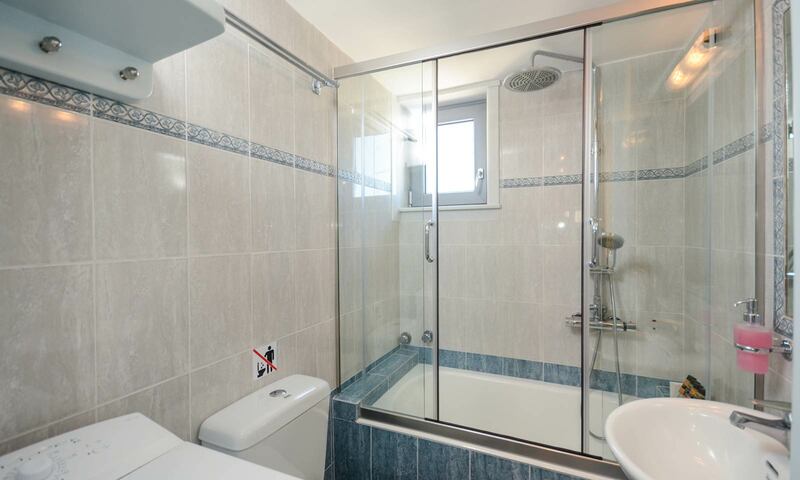 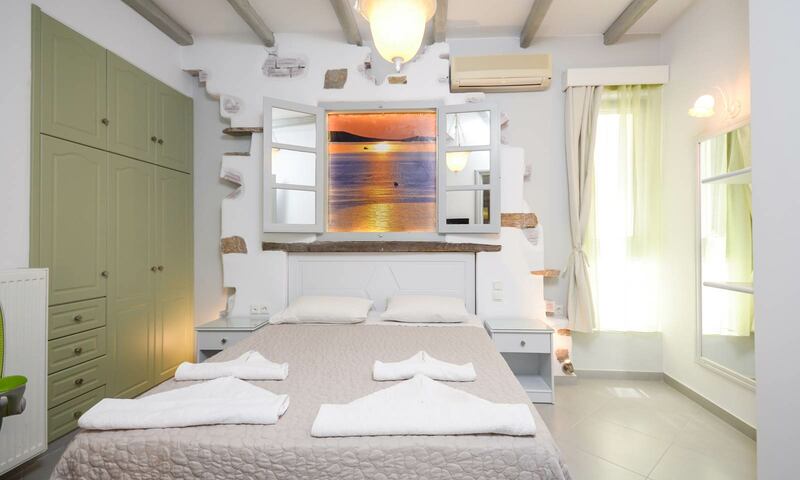 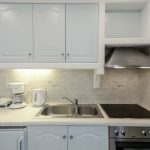 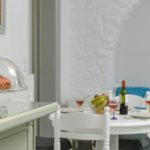 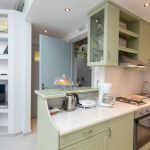 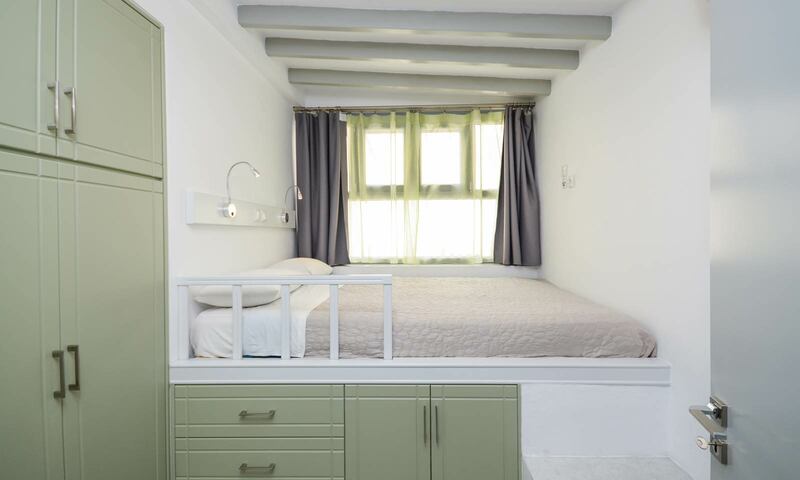 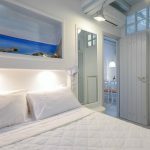 These accommodations are the ideal “sanctuary” for the ones who will choose Naxos for their vacation. 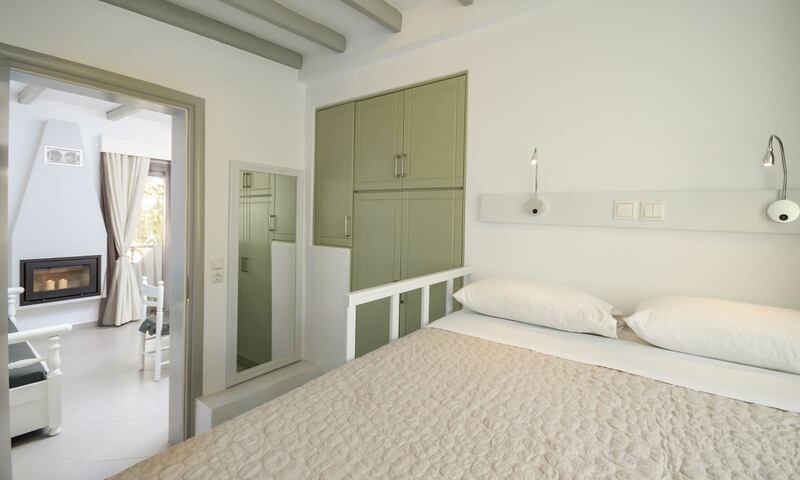 The suits of Santa Katerina are truly distinguished for their extraordinary taste.